We have distributed 208 pallets of food, clothing and supplies, 104 of which were distributed to UK charities. We have also sent out full lorry loads overseas to We Care Too (Syria), ADRA Hungary, and Dungannon Vineyard (Northern Ireland). Breakfasts for Winners’. This aims to improve educational attainment and social inclusion through the provision of healthy, good quality breakfast cereal to school Breakfast Clubs in partnership with Football Clubs. 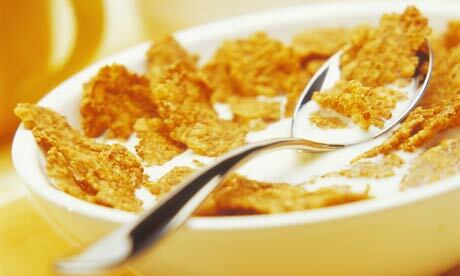 Cereal giveaway events will take place at the football grounds, where school breakfast clubs will be invited to collect. A newly-acquired bus is currently being prepared ready for the events, the first of which will take place on 15th April at Sheffield United FC.